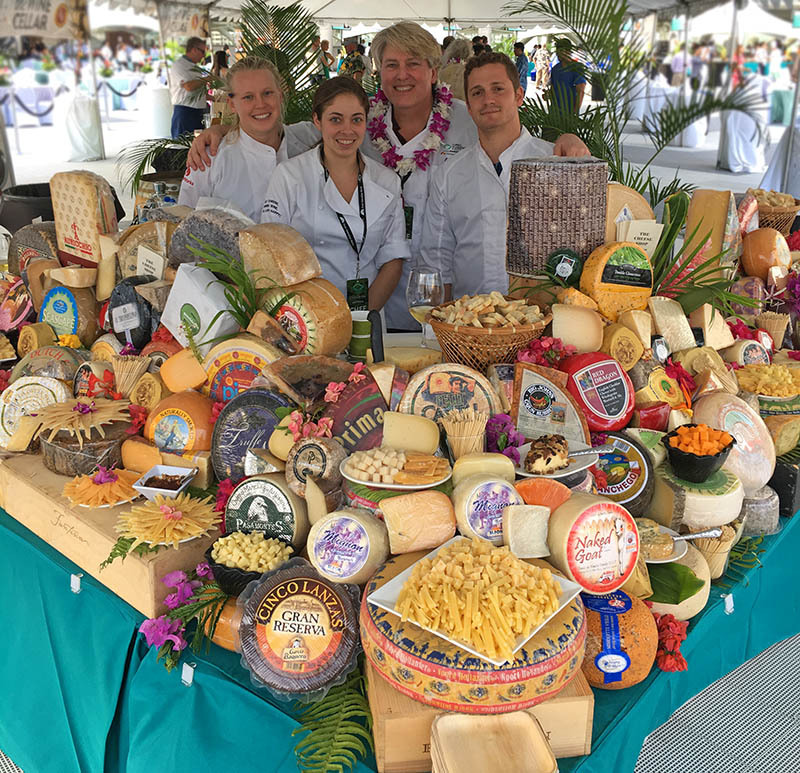 The first culinary and pastry arts program in the state to be accredited by the American Culinary Federation, the University of Hawai‘i Maui College two-year associate degree curriculum is recognized as a leader in the field. 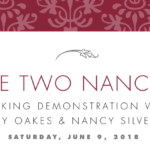 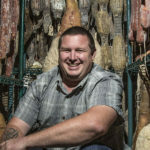 Dedicated faculty with real world food service experience and a modern learning environment combine to rival culinary schools here and on the US Mainland. 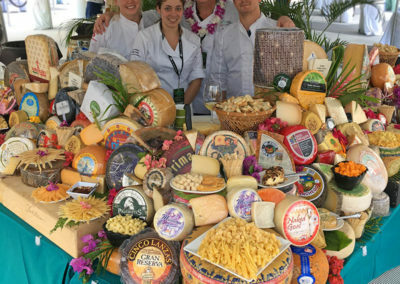 For more than thirty years, program graduates have taken their places – and made their marks – in the finest kitchens on Maui, in Hawai‘i, on the Mainland, around the world. 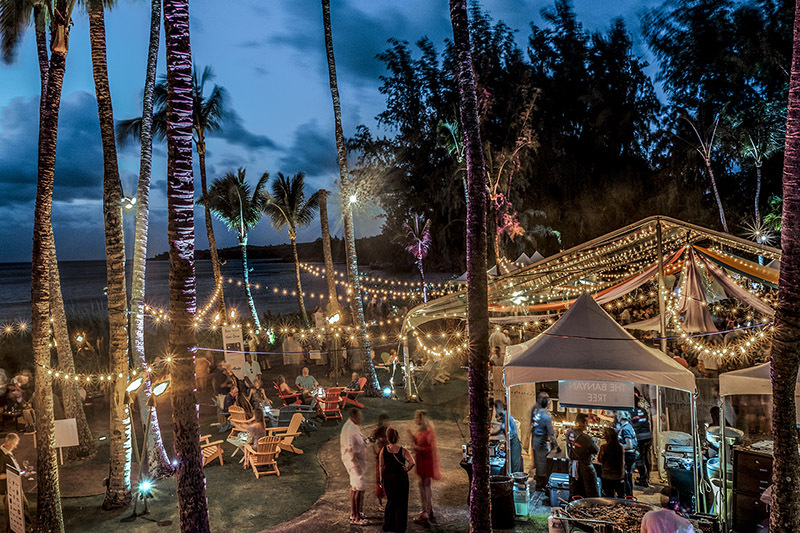 The program is housed in the Pa‘ina Building (the Hawaiian word “pa‘ina” means “meal”) with 38,000 square feet of space over two stories. 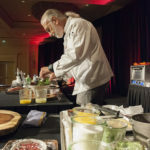 There are two full kitchens, a skill labs kitchen, a full-scale bakeshop, a fine dining restaurant, and a 275-seat food court. 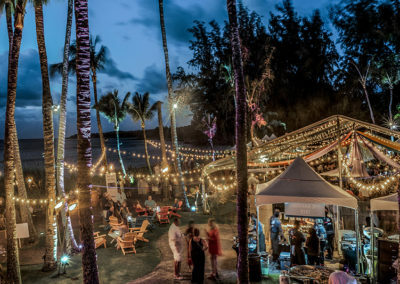 The students encounter real-life industry scenarios as they traverse through the program; the rest of the UHMC student body, staff, faculty and the community at large enjoy the fruits of the skills acquired along the students’ culinary paths. 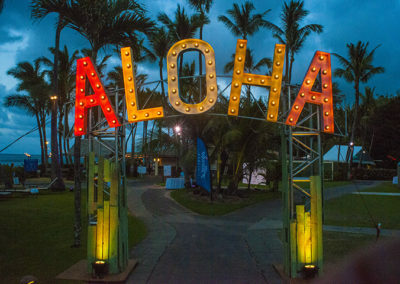 The “Leis Family Class Act” fine dining restaurant is open for lunch on Mondays and Wednesdays when school is in session. 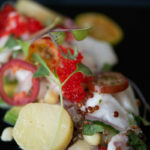 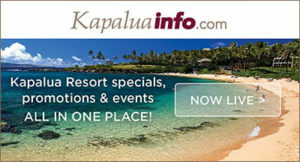 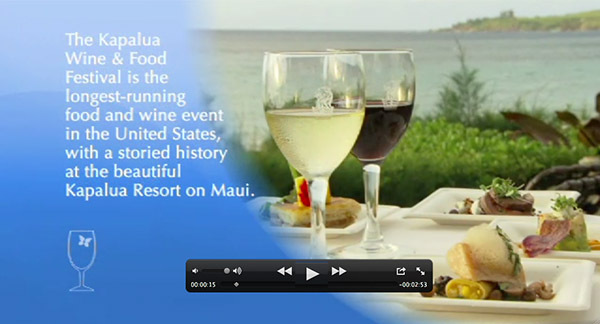 The restaurant is rated a USA Top 100 Restaurant and one of Hawai‘i’s finest by users of the online reservation service OpenTable.com. 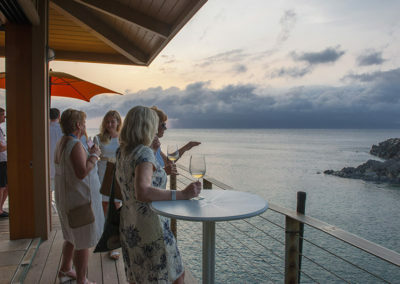 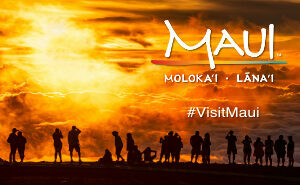 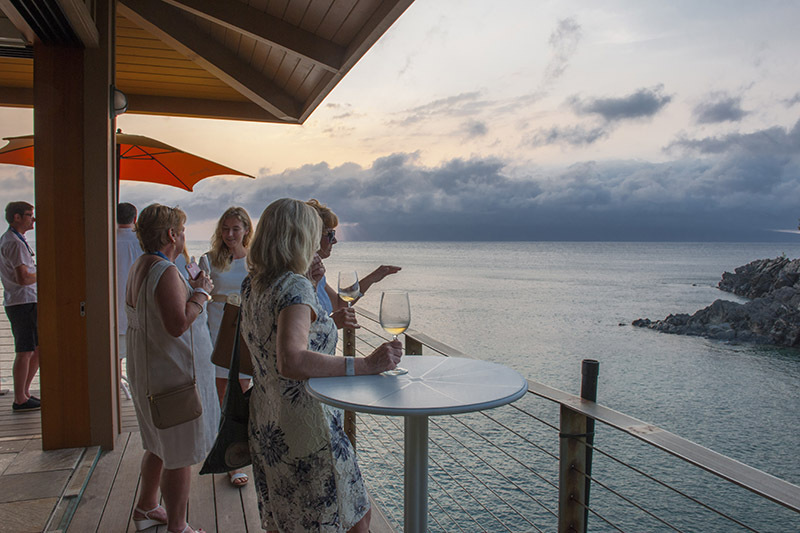 This highly acclaimed fine dining venue serves stunning ocean views along with its award winning cuisine. 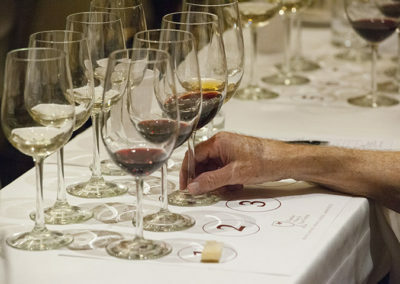 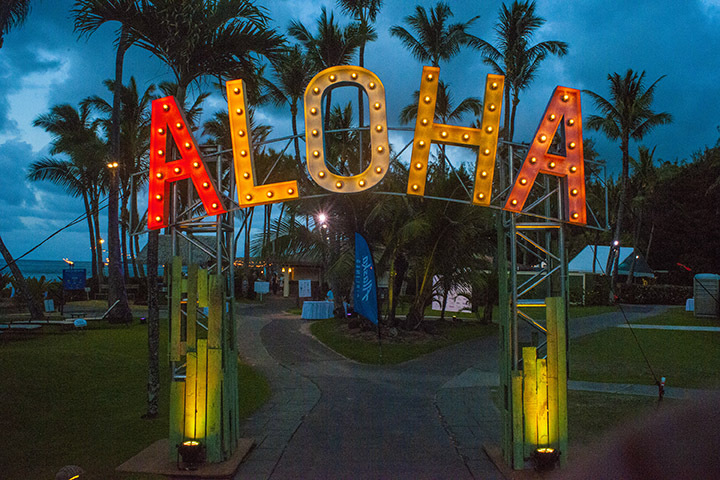 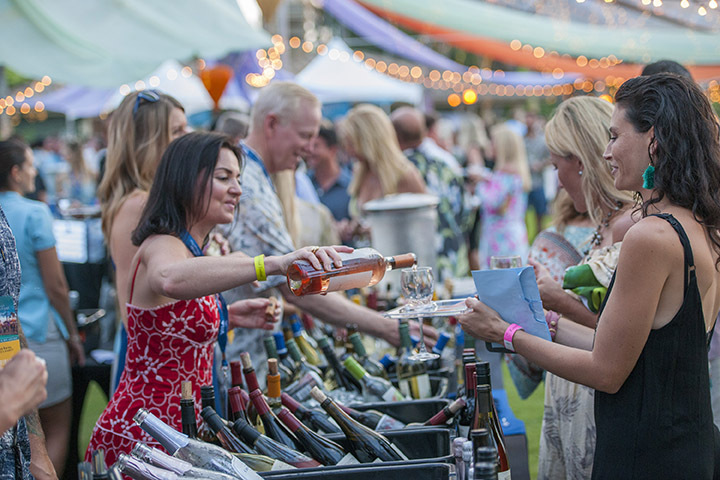 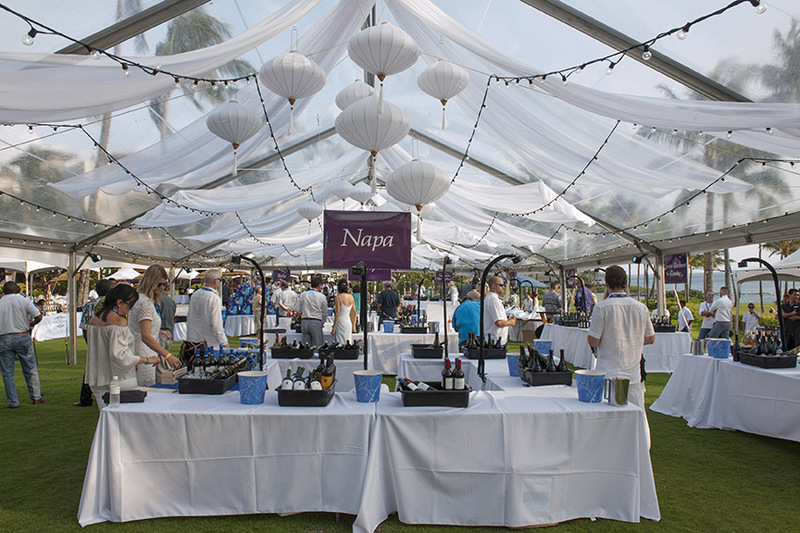 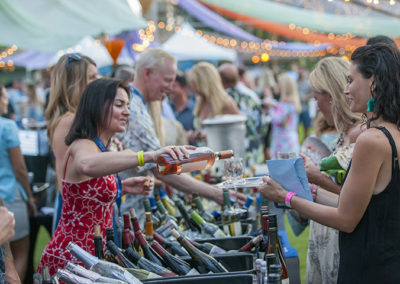 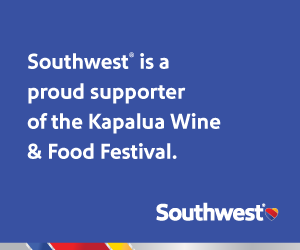 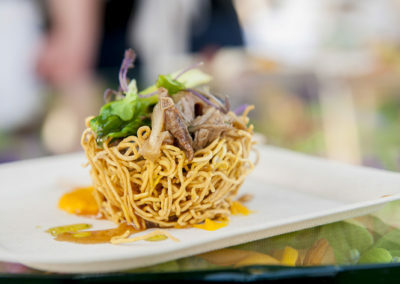 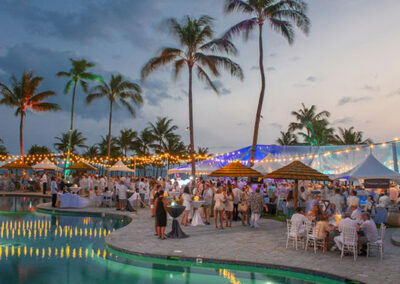 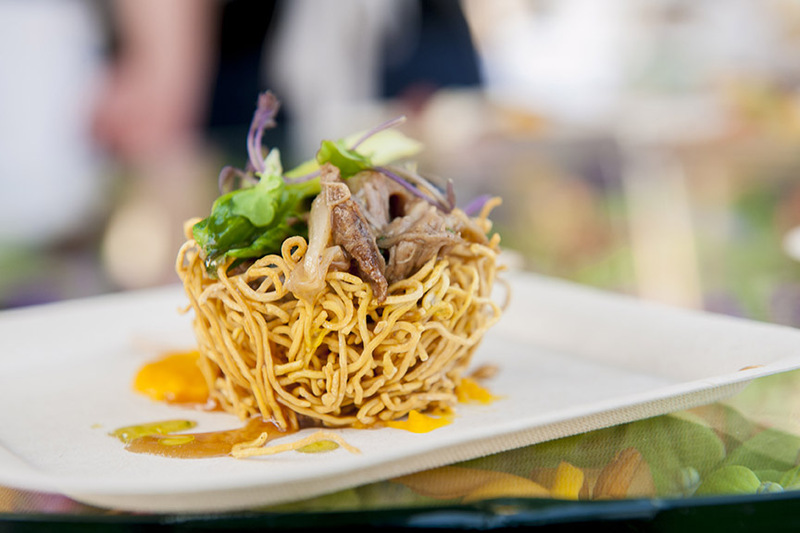 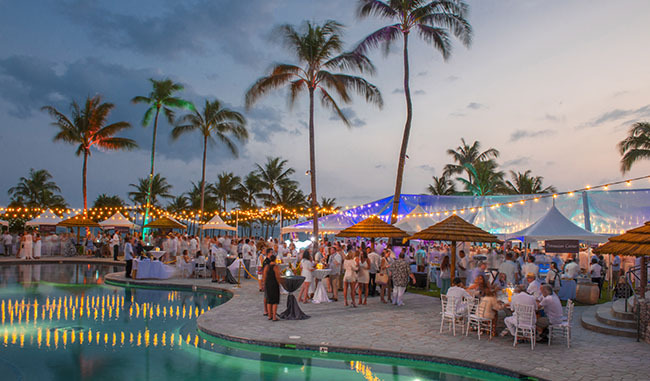 For many years UHMC Culinary Arts Program has been the sole benefitting charity of the Kapalua Wine & Food Festival. 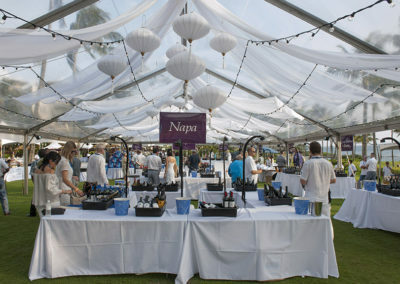 Funds provided by the event help to support scholarships and awards for deserving MCA students, provide resources for student participation in culinary competitions, secure Academy purchases for new kitchen equipment and enhance opportunities for International “Study Abroad” Internships in France, China, Korea and New Zealand.